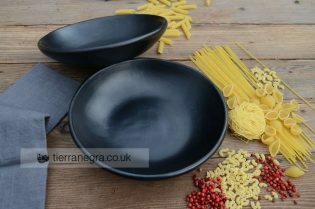 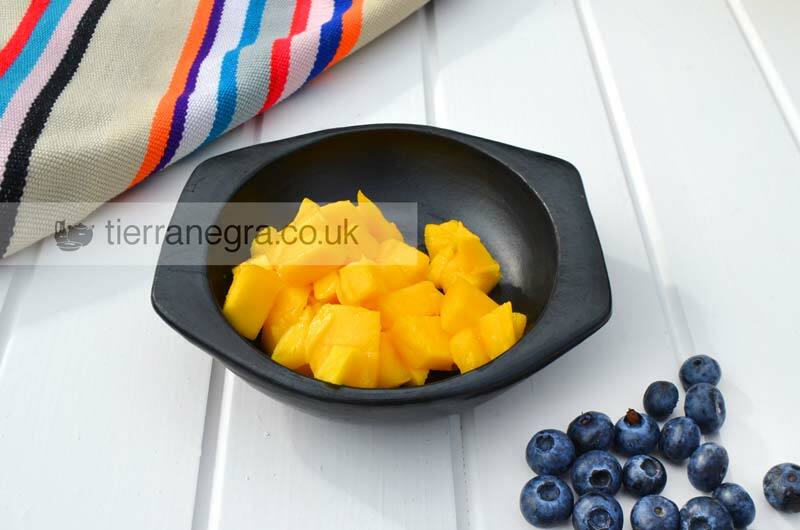 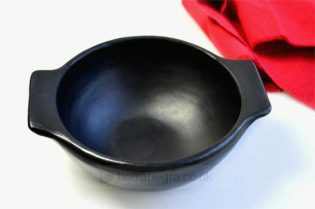 A recent addition to our collection, these small dishes are ideal for cooking individual portions and also serving tapas. 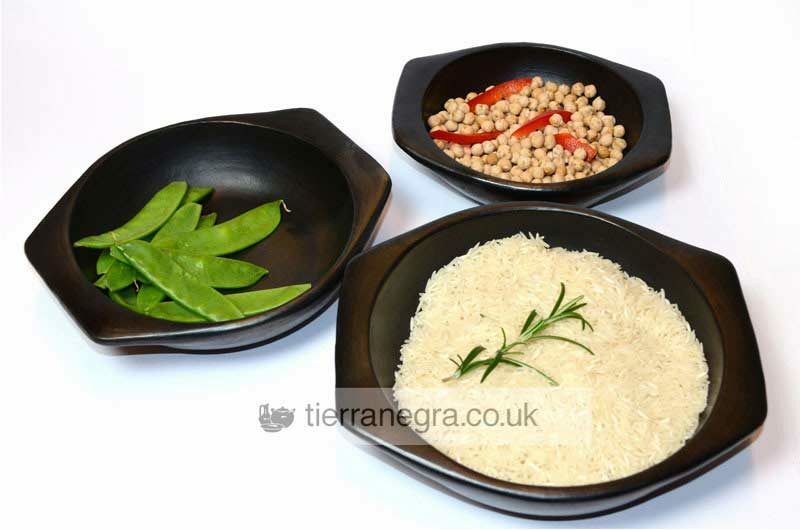 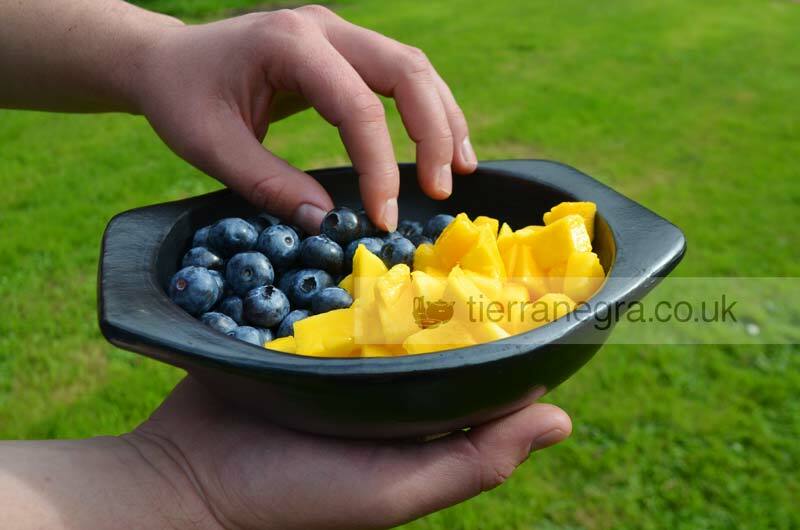 As with all tierra negra® cookware, they can be used over any direct source of heat, including an open fire. 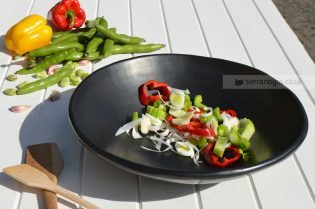 Except, of course, for induction hobs which only work with cooking vessels containing ferromagnetic metals like cast iron or stainless steel. 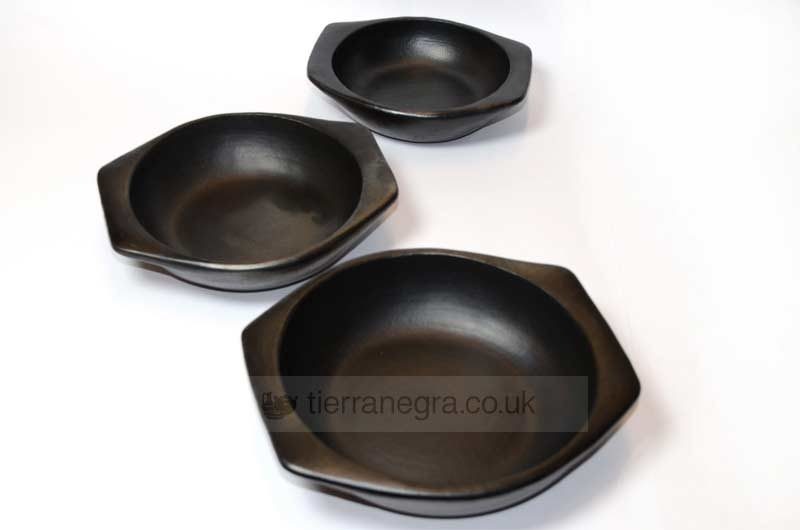 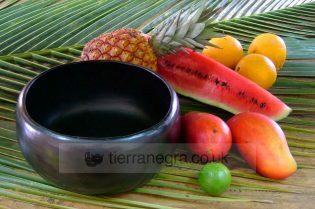 So if you have an induction hob, we’re afraid you won’t be able to enjoy using tierra negra cookware!